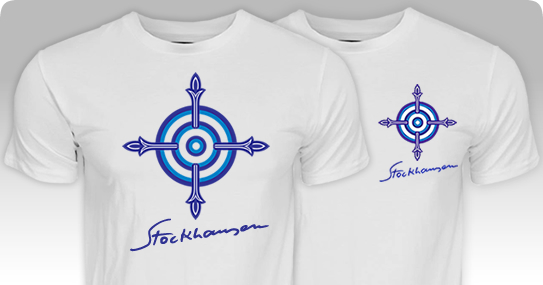 Officially licensed Stockhausen T-shirts features "Michael's Sign" design. 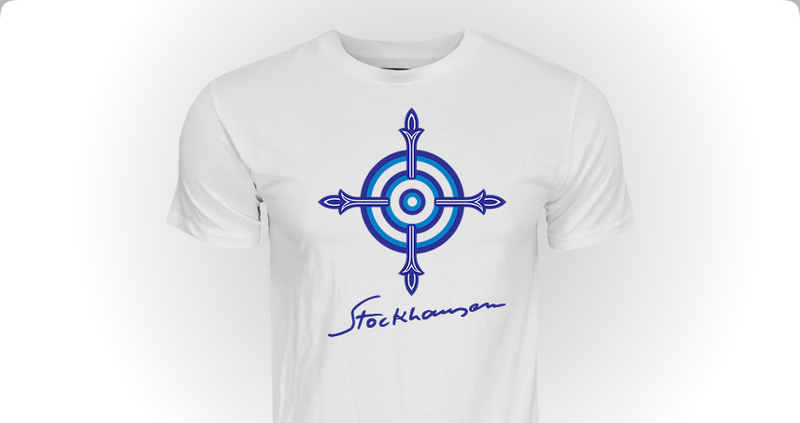 The "Michael's Sign" is screen-printed on high-quality 100% cotton t-shirt. Michael's Sign graphic at the chest. Michael's Sign graphic at the left chest.